As you can see, there are many options for health care coverage with Medicare. 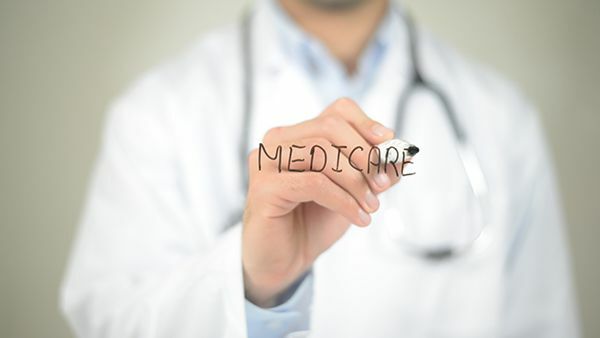 Because Medicare can be a complicated program to fully understand, it is best to contact your health insurance provider to tailor a Medicare plan that is best for your individual budget and health concerns. Medicare Part A helps to cover inpatient hospital care, including care provided by skilled nursing facilities and nursing homes, as well as hospice care and certain home health care expenses. Supplies and services needed to diagnose and treat medical conditions are covered under Medicare Part B, also referred to as Medicare Medical Insurance. This includes outpatient care, physician services and services such as occupational therapy, physical therapy, and home health screening services that are not covered under Part A. Some preventative health screening services are also covered under Part B. Also known as Medicare Advantage, Medicare Part C enables you to select a health plan though private insurance provider approved by Medicare. Medicare Advantage Part C plans include managed care insurance plans, such as HMOs and PPOs, as well as private, fee-based plans. To obtain Medicare Part D prescription drug coverage, you must be enrolled in a Medicare-approved prescription drug plan. Enrollment in a Medicare Advantage plan that contains drug coverage is another to get prescription drug coverage. To address some of the costs that are not covered by other Medicare plans, you can choose to purchase supplemental Medigap insurance. Medigap is provided by private insurance companies and commonly requires that you first enroll in Part A and B.